Domestic violence is actually a fairly broad term that can cover a range of more specific charges. Regardless of what charge you are facing, be sure that you have experienced legal representation to fight for your case. The team of lawyers at Donahue Law Firm are passionate about fighting for you and will always provide personalized advice and guidance. Adults who are related by either blood or marriage. Adults who live in the same household. Adults who have lived together or who have had an intimate relationship. Unmarried parents of a minor. Assault IV (misdemeanor): Intentionally, knowingly, or recklessly causing injury to another. Assault IV (felony): Committing a misdemeanor assault in the presence of minor children, or committing a misdemeanor assault against someone you were previously convicted for assault. Harassment (misdemeanor): No injury is required. The defendant intentionally subjects another to harassing physical contact. Coercion (felony): No injury is required. The defendant threatens another to keep them from doing something. Or, threatening another to make them do something. Menacing (misdemeanor): Intentionally putting another in fear of physical injury. Strangulation (misdemeanor): Intentionally applying pressure to the throat or neck in order to prevent the breathing or blood circulation. In Oregon, in any case of domestic violence, an arrest will be made. When police are called, if one person has an injury or says they were threatened with violence, even if there isn’t an obvious injury, the other person will be handcuffed, taken to jail, and booked. In this situation, it is better for you to say as little as possible until your lawyer arrives. 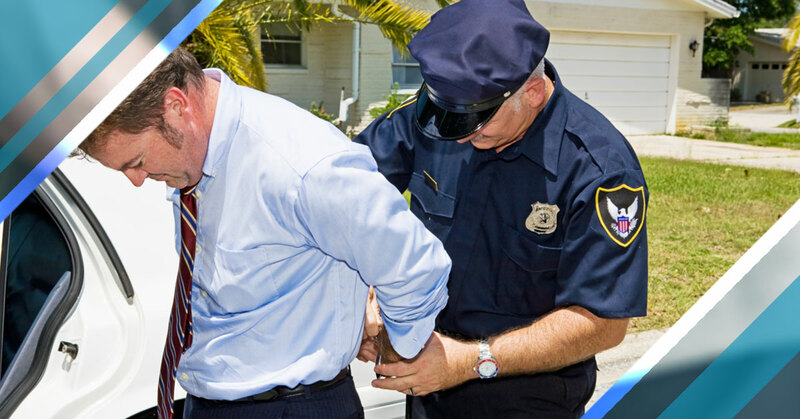 If you are facing criminal charges, get in touch with a defense attorney right away. The team at Donahue Law Firm want to ensure that you receive your due process. Call us today for a free consultation.